The BookBlast® portfolio of literary businesses – written and digital – includes bespoke editing and translation services for publishers and authors; and the rights management of various literary estates. The imprint, BookBlast® ePublishing, produces ebook and POD editions of titles by certain clients. The online journal The BookBlast® Diary and the BookBlast® 10x10 Tour of live nationwide events showcase independent trade publishing and world writing in translation with a focus on France. 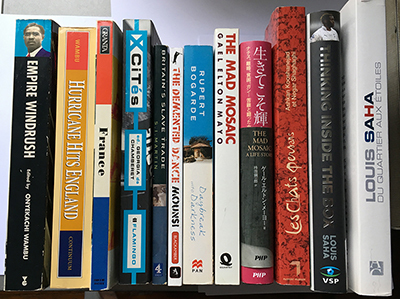 Visibility for the publishers and their authors-translators was enhanced, with their books displayed in participating Waterstones flagship stores, and reviewed or included in round ups in the quality broadsheets including Sunday Times Culture, Telegraph Review, Observer and i-newspaper among others. We can evaluate and/or translate French-language texts, troubleshoot issues, copy edit translations. We can help publishers, authors, agents & literary executors solve editorial issues. Set up in 2015, The BookBlast® Diary features reviews; interviews with leading writers, translators, artists and independent publishers; podcasts; and Spotlight specials promoting international literature. Its slogan is "indulgent reads for independent minds." MacLehose Press — "Brilliant work. And what work. Huge salutes." Les Fugitives — "The BookBlast Diary is great – as I'm sure many writers, readers and publishers have told you before." Starhaven Press — "Enterprising. Dedicated. Tireless." Sign Up and you’ll never miss a post! A selection of titles by 1950s bohemian beauties Gael Elton Mayo & Lesley Blanch are available from BookBlast® ePublishing. Far To Go and Many To Love: People and Places (Quartet Books) is the companion volume to Lesley Blanch's posthumous memoirs, On the Wilder Shores of Love: A Bohemian Life (Virago). The French edition, translated by Lucien d'Azay is published by La Table Ronde, Paris, under the title Croquis d'une vie de bohème. 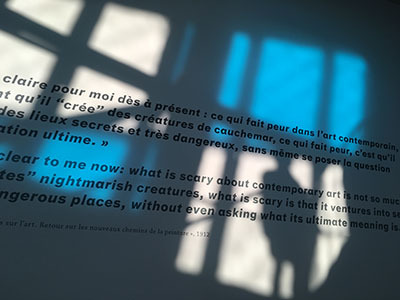 Figaro Littéraire — "Fine, perceptive writing." An earlier memoir is now available in the US. 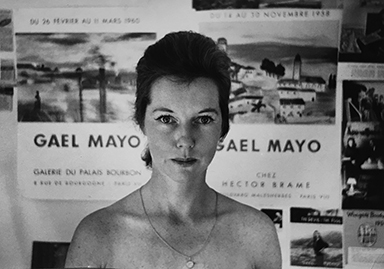 “Written in 1968 and reprinted by NYRB Classics this past July, Journey Into the Mind’s Eye, Blanch’s hybrid work of memoir, travelogue, history, and literary criticism is startlingly ahead of its time . . . idiosyncratic and sparklingly entertaining” — Nina Renata Aron, Los Angeles Review of Books. BookBlast® Limited was one of the first UK-based writers' agencies to adopt online technology & bookblast.com went live in 2000. It was selected by the curators of Bodleian Electronic Archives & Manuscripts, Bodleian Libraries, Oxford, in March 2015, as being of lasting research value & worthy of permanent preservation in the Web Archive of the Bodleian Libraries. BookBlast® has been online since 2000 & is a registered trademark in the UK (Reg.No: 2504188) & the USA (Reg.No: 3,714,430). We are not responsible for the content & business practices of websites & social media operators attempting to benefit from the good reputation & professional standing of the bookblast® name to sell their services, products, or clients. To do so without authorisation is a violation of our trademark rights & constitutes unfair competition under law. The bookblast® ethos is authentic and creative, not mercenary & parasitic. The bookblast® name stands for quality & reliability. We link to accredited, approved external sites purely on editorial merit.